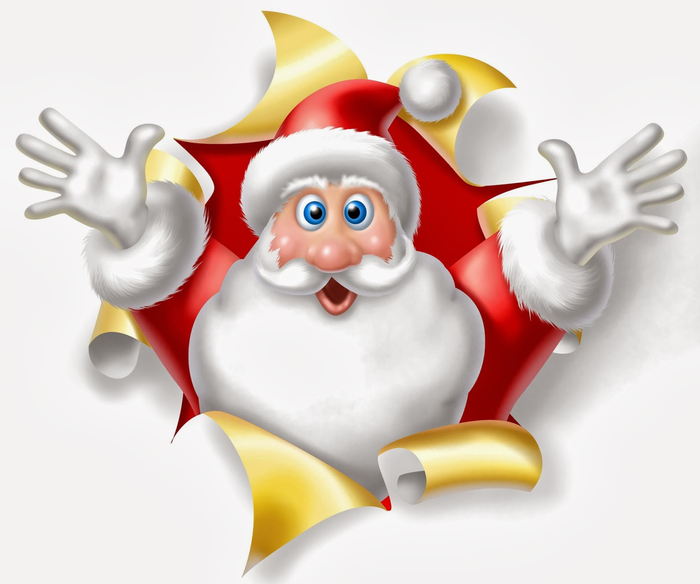 Eating healthy and making good choices can be more challenging during the Christmas season. Check out the tips below for ways to stay on track! 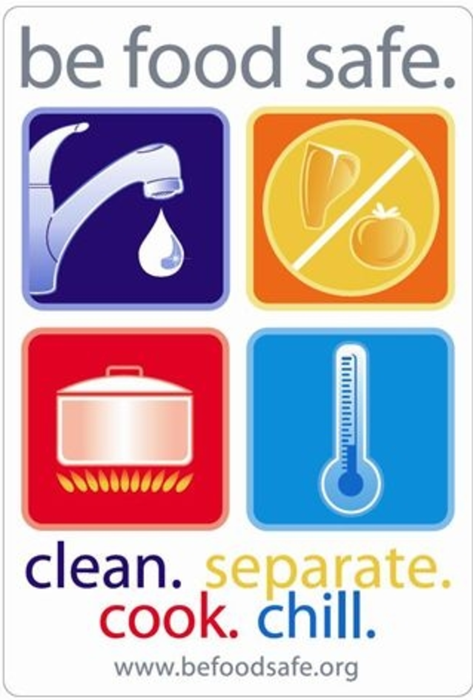 Whether you're bringing a holiday dish to the party or preparing the holiday feast yourself, it's important to practice safe food handling and keep in mind the needs of those who may be vulnerable to food poisoning. 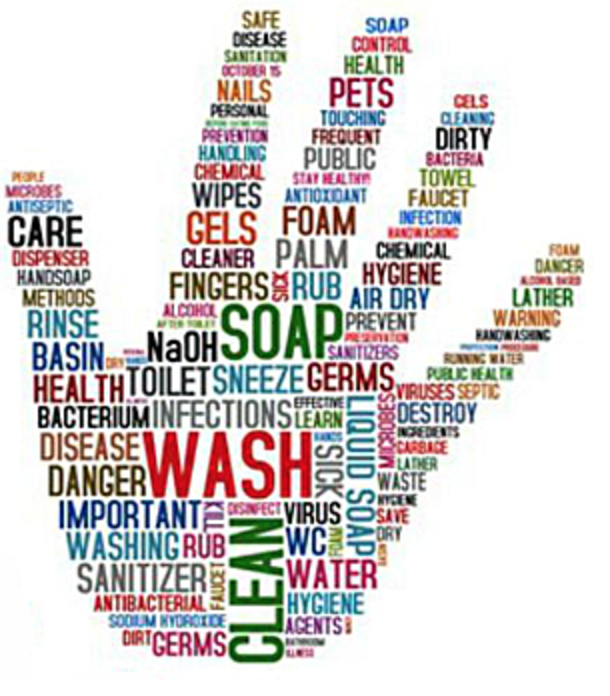 "While you should always practice safe food handling, some guests might be particularly vulnerable to food poisoning, such as older adults, pregnant women, young children and people with weakened immune systems," said Academy spokesperson Libby Mills. "This may also mean taking special precautions and keeping certain high-risk foods off the menu." 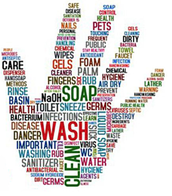 Food poisoning can affect anyone who eats food contaminated by bacteria, viruses, parasites, toxins or other substances, but those certain groups of people are more susceptible to food poisoning and can be at far greater risk of developing serious or even life threatening health problems. 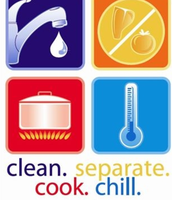 According to Mills, four simple steps may help significantly reduce your risk of food poisoning during the holiday season: 1) wash hands often; 2) separate ready-to-eat foods from raw meat, poultry, seafood and eggs; 3) cook to proper temperatures; and 4) refrigerate promptly at 40°F or below. 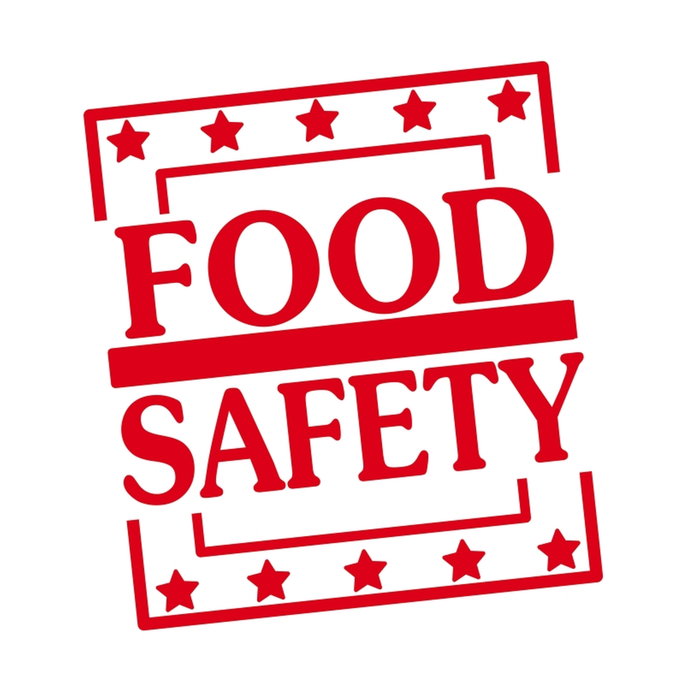 Take special care during the holidays to ensure that vulnerable guests avoid high-risk foods, such as raw or undercooked eggs, raw or unpasteurized dairy products, raw fish or shellfish, raw or rare meat or undercooked poultry. 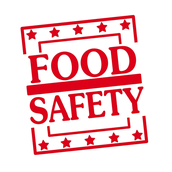 "You might be surprised to learn that French toast, tiramisu, some puddings and even eggnog are on the list of less safe food options for those vulnerable to food poisoning. So be sure to carefully plan your menu and shopping list this holiday season to avoid certain foods if necessary," Mills said. 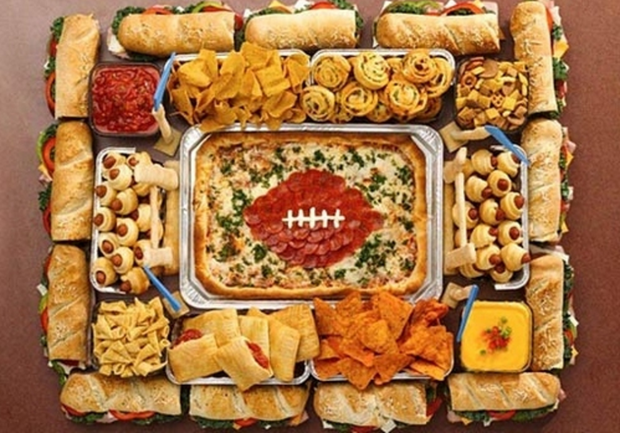 In preparation for a big holiday party or feast, do not skip meals throughout the day as this may result in overeating. It is especially important to have breakfast, as research shows that those who eat this important morning meal tend to consume fewer calories throughout the day. Include lots of fiber in your diet by eating fruits, vegetables and whole grains. High-fiber foods are high in volume and will satisfy hunger, but are lower in calories. For more information on how to eat healthy, contact a registered dietitian nutritionist in your area. 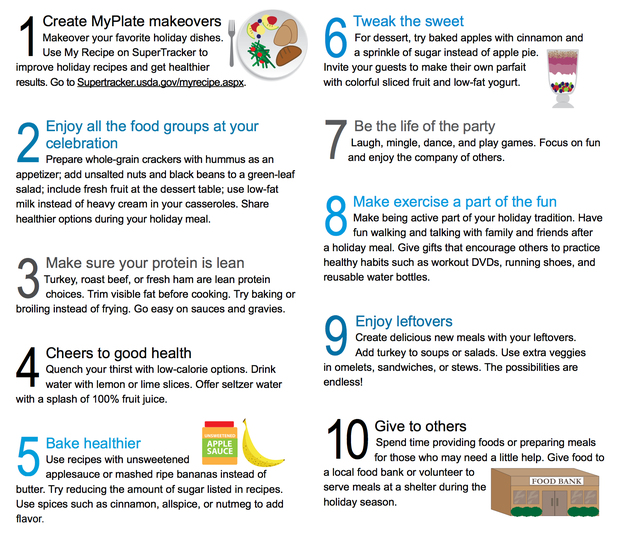 If you are hosting a gathering this holiday season you can reduce fat and calories without sacrificing taste by swapping out a few ingredients in your favorite recipes. Using two egg whites in place of one egg can reduce the cholesterol and produce the same tasty result. Use low-sodium, fat-free chicken broth in your mashed potatoes to add flavor and cut back on added butter or margarine. Pack your shopping cart with plenty of fresh vegetables like sweet potatoes, winter squash, broccoli, carrots and green beans. Apples, cranberries and pears combine easily for a tasty salad, fruit crisp or topping for the turkey. If you plan on treating yourself later, start your day with a small meal that includes whole grains, fruit, low-fat or fat-free dairy and protein, such as eggs, ham or peanut butter. Don't starve yourself beforehand. Rather, eat a small, lower-calorie meal or snack including fruit or a bagel so you aren't tempted to overdo your calorie intake for the day. Choose carefully between foods you definitely will eat, those you will sample and those you will skip. The holidays are a great time for celebrating with friends and family over food and drinks. With just a little preparation, you can keep off the extra holiday pounds and still enjoy all that the season has to offer.